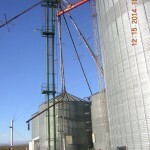 For agricultural operations that require mass inventorying of grain, there’s no more befitting solution than a grain bin in Moses Lake, WA. 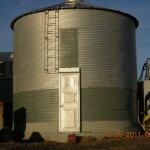 On-farm grain bins give you the ability to maximize profitability by streamlining your operations, and can replace average storing and drying solutions that may be antiquated or ineffectual. 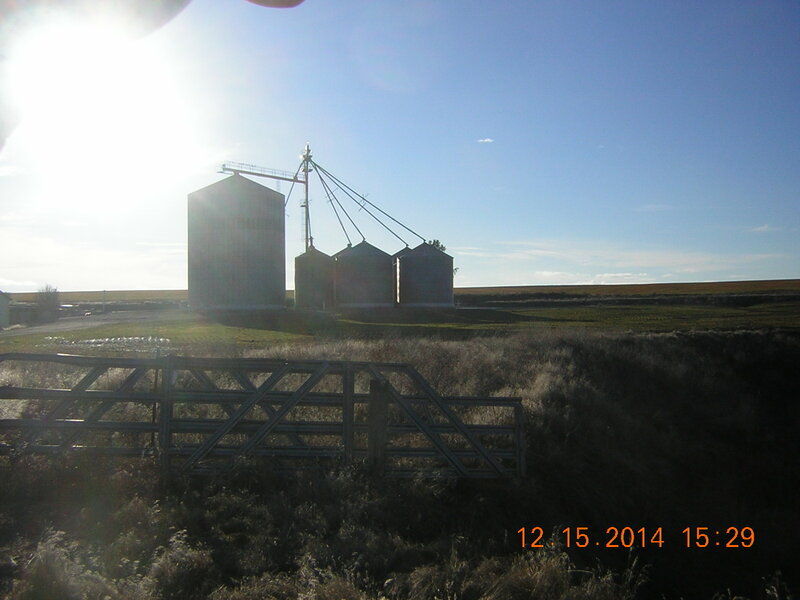 Having a grain bin installed on your property can also work to keep your combine moving, which means more operation and a higher yield. Also stemming from this would be less grain loss and more time available to prepare your fields for early planting. 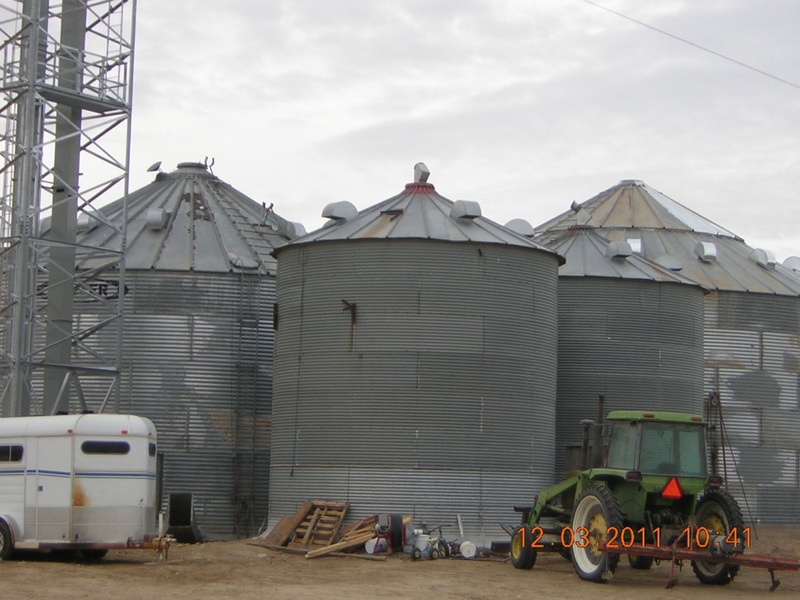 Rock Steel Structures Inc. is highly adept at working with agricultural operations to help design and implement grain bin systems, as well as the peripheral equipment and components that function in conjunction with them. 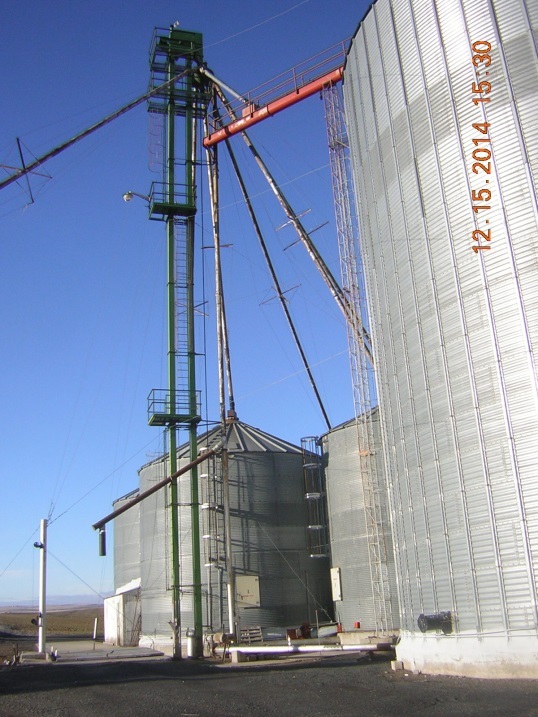 We can assist you in raising the standard of efficiency of your operations by tailoring a customized grain storage solution to fit seamlessly within your processes. 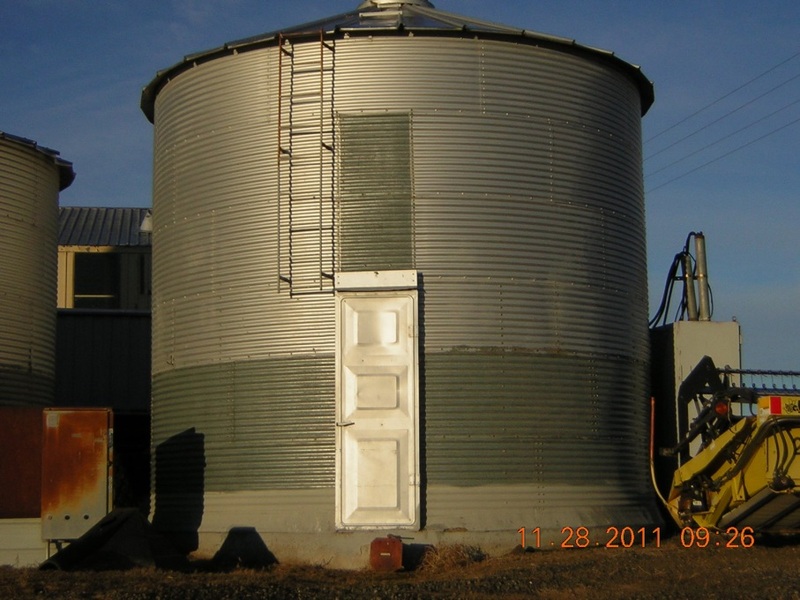 The design of a proper grain bin in Moses Lake, WA is anything but simple and requires an experienced contractor with knowledge of agricultural operations and requirements. To ensure you’re getting the specialized assistance you require from a trained and seasoned professional, get in touch with a member of our team today by calling 509-764-9700. 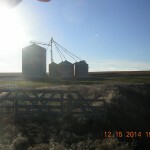 We can work with you to figure out the most efficient, effective grain storage system for you, then implement that system so you reap the rewards. 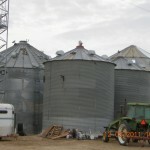 Whether you’re cropping soybeans or corn or something else altogether, know that we’re here to work with you to design a grain storage solution.